The Berserker MTL (Mouth to Lung) RTA by Vandy Vape and inspired by Alex from VapersMD! The Berserker is a god send for MTL vapers, one of the first mass produced affordable and highly engineered MTL RTA to be released in a long time! The Berserker has it all, a tiny reduced chamber and build deck designed for optimum flavour production unmatched by anything else. 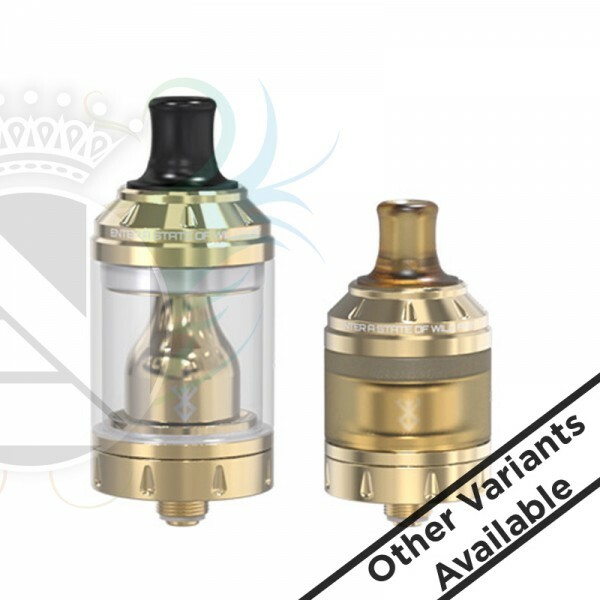 MTL tanks are usually old fashioned Vandy vape have combined the best advancements in RTA technology and applied it to a true MTL style tank. 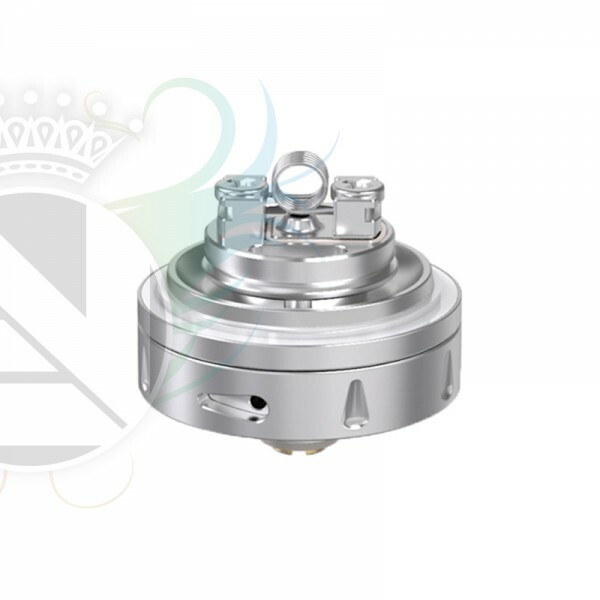 With its reduced but adjustable airflow, MTL tanks cannot be lung inhaled, they are designed for low wattage, and to be inhaled slowly, whilst savouring the flavour and vapour. The Berserker, is simply brilliant, if you've never tried MTL then this is the tank to do it with!